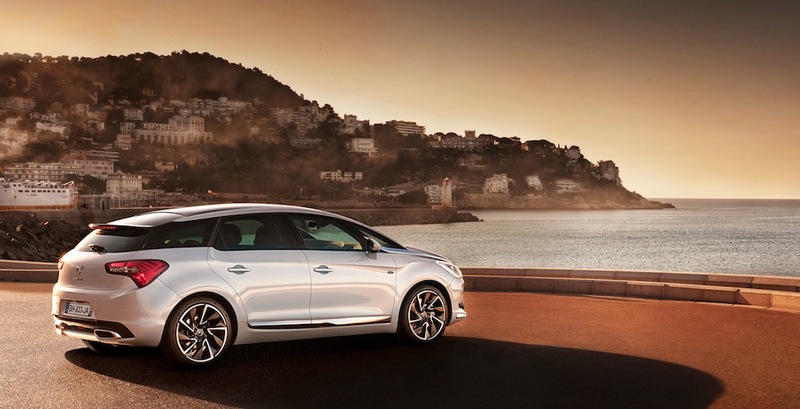 Denon audio manufacturer has signed a contract with the multinational automobile Citroen to integrate an exclusive high quality sound system into the new models of the French brand. Ten speakers and a digital amplifier of high quality make up the new sound equipment Denon integrate as C4, DS4 and DS5 of the French firm car models Citroen, result of an agreement between the two companies and that mark a precedent of innovation in audio in the automobile sector. 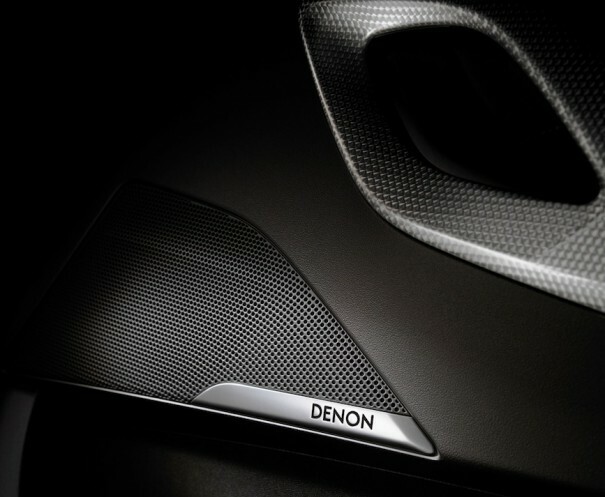 To break the spiral of large sound systems and heavy professionals who require more power, this Hi-Fi sound equipment has been developed with lightweight audio components and high efficiency, also be designed for each model of car's style where been integrated has. Formed by ten speakers and a digital amplifier, audio system integration has been a challenge to maintain the high quality of the sound. Thus, tweeters are located on the front of the vehicle and have a soft dome and chambers of resonance with the objective to minimize sound distortion. Car doors inside the woofers CosCone, of reduced weight and size, offering high sensitivity and broad movement cones. The subwoofer has a power of 100 Watts and is located in the trunk of the vehicle. In addition, amplifier digital, configured for 10 channels 50 Watts each, which adds a center speaker located on the dashboard. Another peculiarity of this integrated into an auto sound system is that EQ and volume are automatically adjusted depending on the speed of the car. Meanwhile, the distribution of the sound has two effective presets so that it arrives in the same way the driver than the rest of the passengers.